Centrally located on the Isle of Purbeck – as well as Corfe Castle and the nearby Corfe Castle to Swanage Steam Railway, Heather Cottage is in easy reach of Wareham, Lulworth Cove, Durdle Door and the Jurassic Coast. 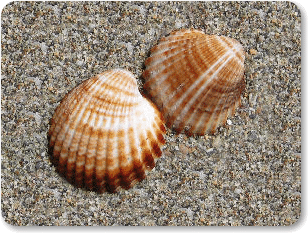 Sandy beaches are to be found at Studland and Swanage. 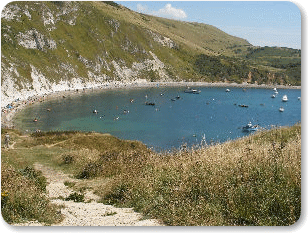 Watersports, golf and walking (Purbeck Way) are all available just a short distance away. Shops, pubs, a restaurant, tea rooms and a post office can be found in Corfe Castle.